Småland! Chirping birds, the smell of the fir forest and absolute silence. 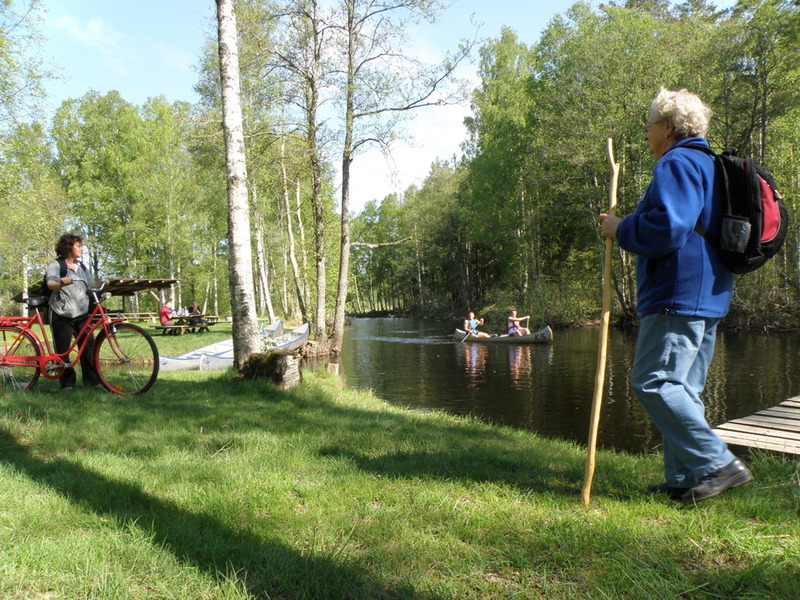 Through forests and meadows, along lakes and stone walls, past cottages and fences… here you will experience the real Småland – on foot, by bike or in a canoe. 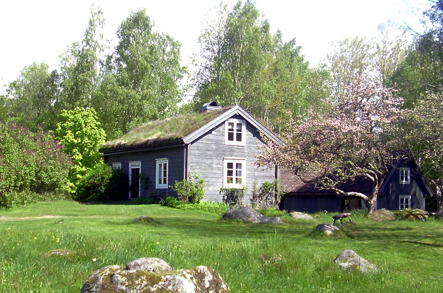 This is the native home of author Vilhelm Moberg, who wrote the worlds famous novel suite “The Emigrants”. Important moments in history are tangible when you pass through the villages and other locations which feature in Moberg´s novels. 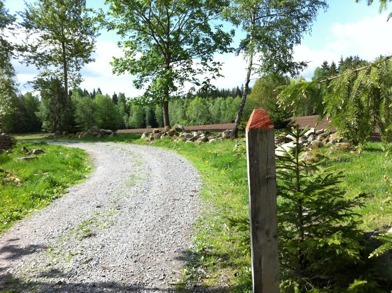 The villages of Ljuder, Långasjö, Korpamoen, Moshult and Duvemåla, all play a role in the novels and they really exist. In Småland. The emigrant route is part hiking trail and part cycle route. And some parts also allow canoeing. Both routes are round trips with accommodation facilities at convenient intervals. 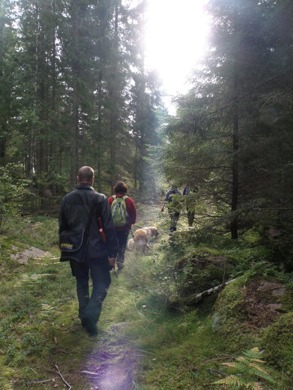 We offer special touring packages for those interested in outdoor life. Here you can see where you can find us!